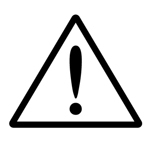 This message discusses changes to Codes Canada and how the updates keep pace with industry progress. 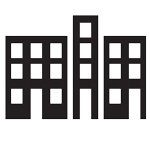 Specific updates discussed include those related to energy-efficiency and mid-rise wood buildings. 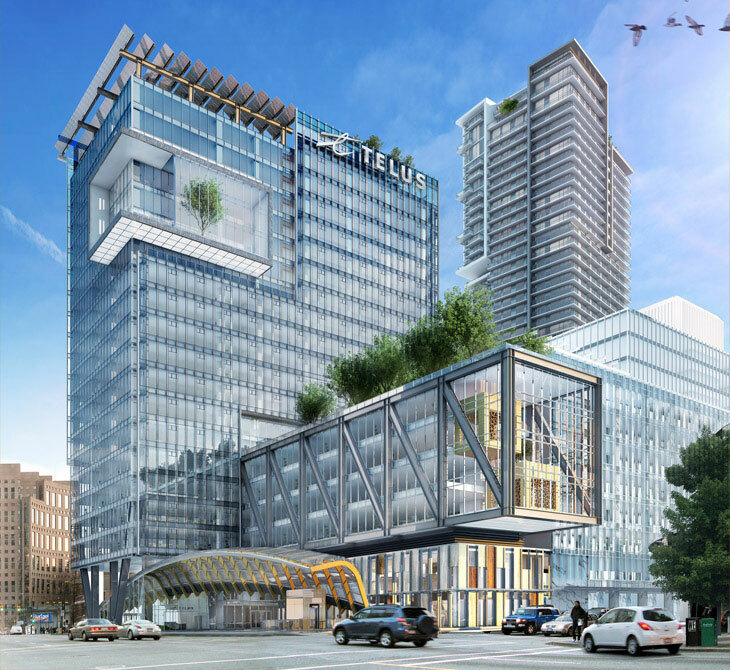 One of Vancouver’s newest towers was awarded Leadership in Energy and Environmental Design (LEED) Platinum certification earlier this spring; this is the highest of four possible levels of LEEDcertification that can be achieved. 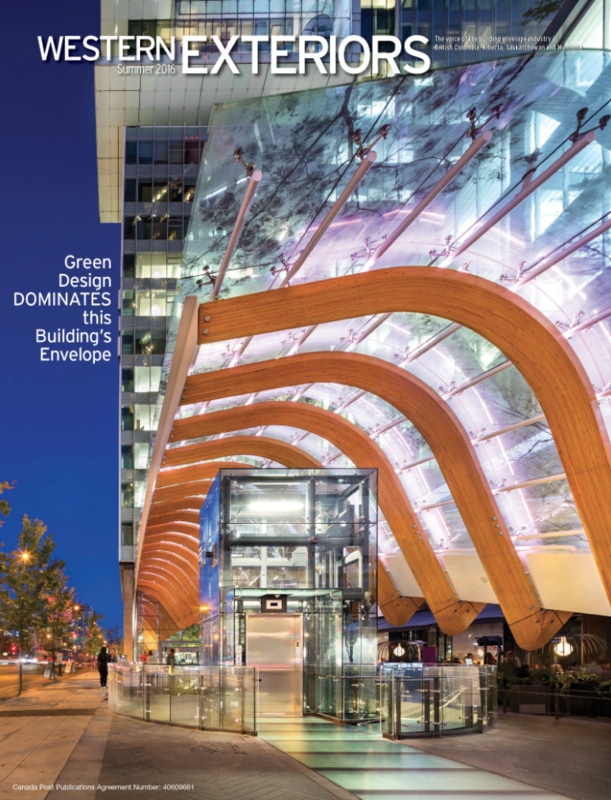 As one of the most energy efficient commercial buildings in North America, everything about the new TELUS Garden Tower’s building envelope has been designed to maximize energy efficiency and unlock the potential of urban spaces to help save our planet and inspire the next generation of city building. 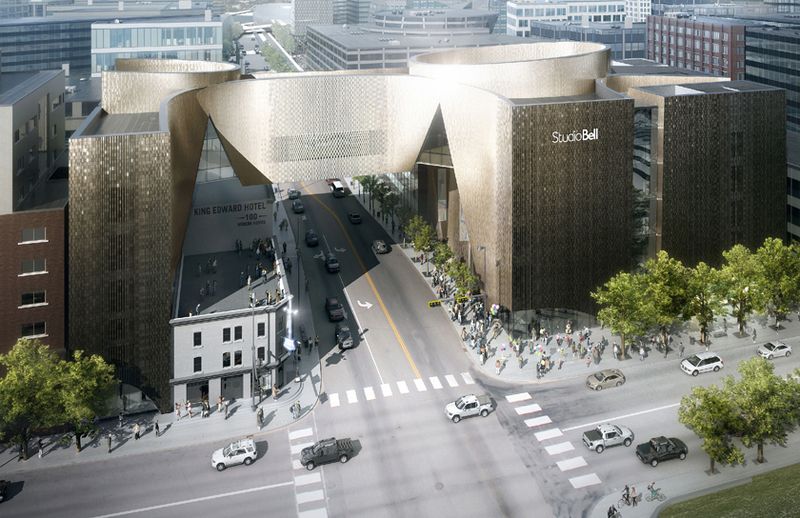 If music, mathematics and art are considered the pinnacle of human creativity, then Studio Bell, home of the National Music Centre (NMC), sits upon that creative peak. Designed by Allied Works Architecture, the unique shapes and sleek curves of this building represent art in its truest form, and the inspiring design relies on mathematics and building science to meld conceptual art with the complexity of this building’s envelope to turn it into reality. 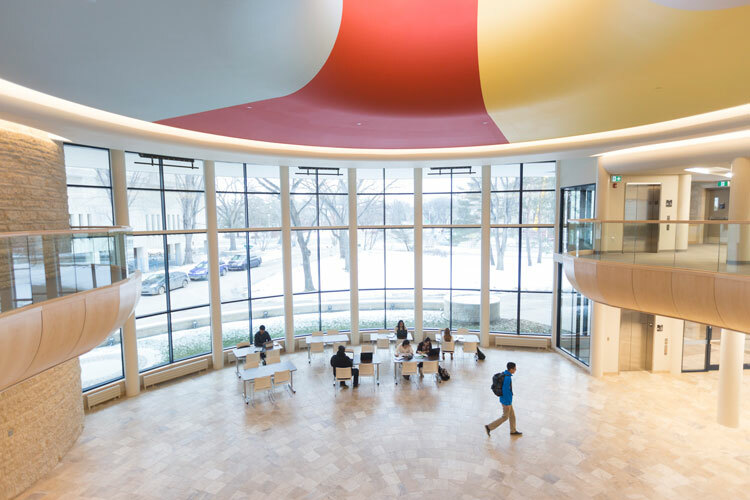 The University of Saskatchewan is now home to an iconic piece of Canadian architecture. The design of the Gordon Oakes Red Bear Student Centre celebrates First Nations, Métis and Inuit cultures on campus. This expression of cultural excitement is not only evident in the activities happening inside of the building—it’s also clear in its architectural portrayal. Sparkling in the afternoon sun in the heart of revitalized downtown Winnipeg, Manitoba are the incredible floorto- ceiling glass windows of the remarkable, 21-storey, 199-unit, $35-million Glasshouse Skylofts, one of the city’s newest condo developments. 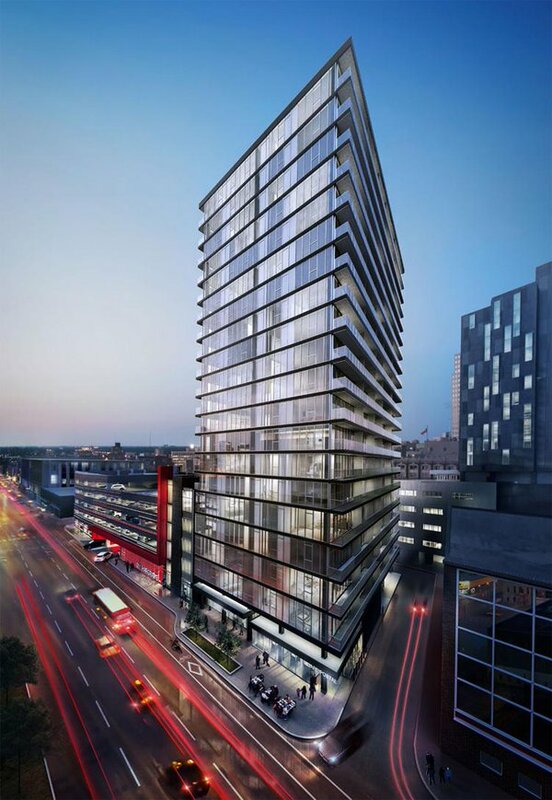 Far from traditional, the exquisite envelope features glass-rail balconies; sliding warehouse-style doors exposed to metal ductwork; engineered hardwood floors, exposed concrete ceilings, and steel columns. In this article Thomas Prokop, Board Product Manager, North America, CertainTeed Gypsum, discusses the latest innovations around high-performance gypsum board. 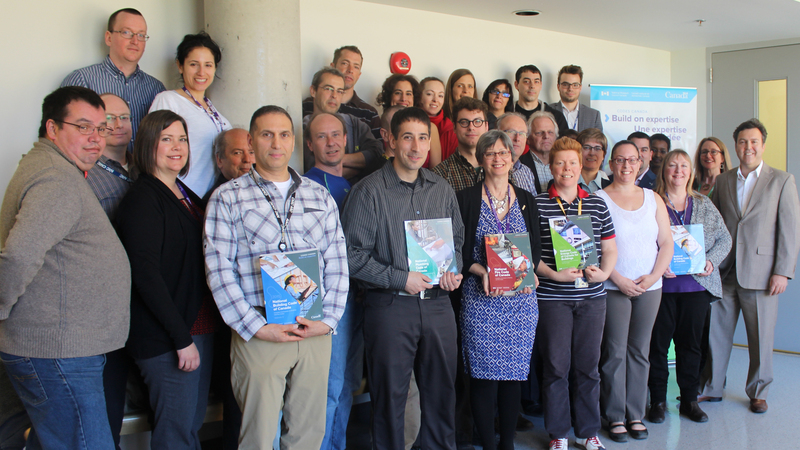 Jonathan Smegal, M.A.SC., Associate, RDH Building Science Laboratories, outlines research stemming from the Vancouver Test Hut Project, with a focus on the use of exterior insulation in British Columbia. This column, written by Matt Roper, AAA, LEED AP BD+C, Architect, Stantec, explores how advances in pre-cast concretetechnology means the product is now sustainable, flexible and responsive to today’s building envelope needs. Len Garis, Fire Chief for the City of Surrey, British Columbia, shows how the increased popularity of wood as a building product adds fire risk at the earliest stages of construction, and what can be done to mitigate these risks.